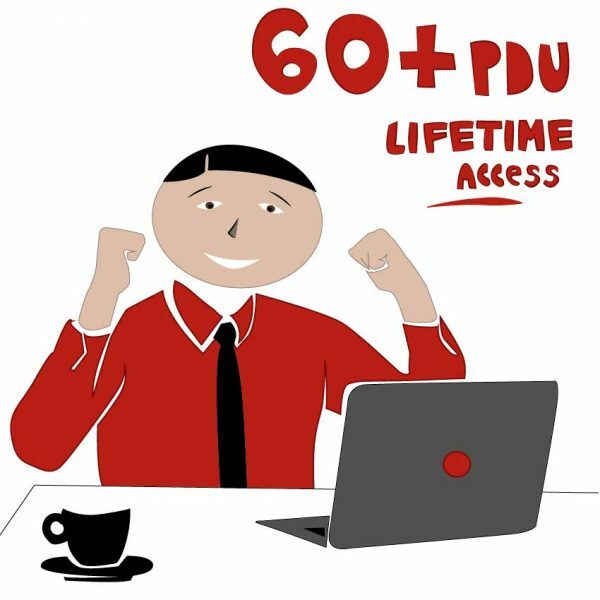 2019 PMP Pass Tips from Don Wheeler - He Passed PMP Above Target! Don Wheeler, passed the PMP exam successfully. Don prepared to the PMP Exams, with the PMP training from Master of Project Academy and he scored “Above Target” on all five domains of the PMP exam. 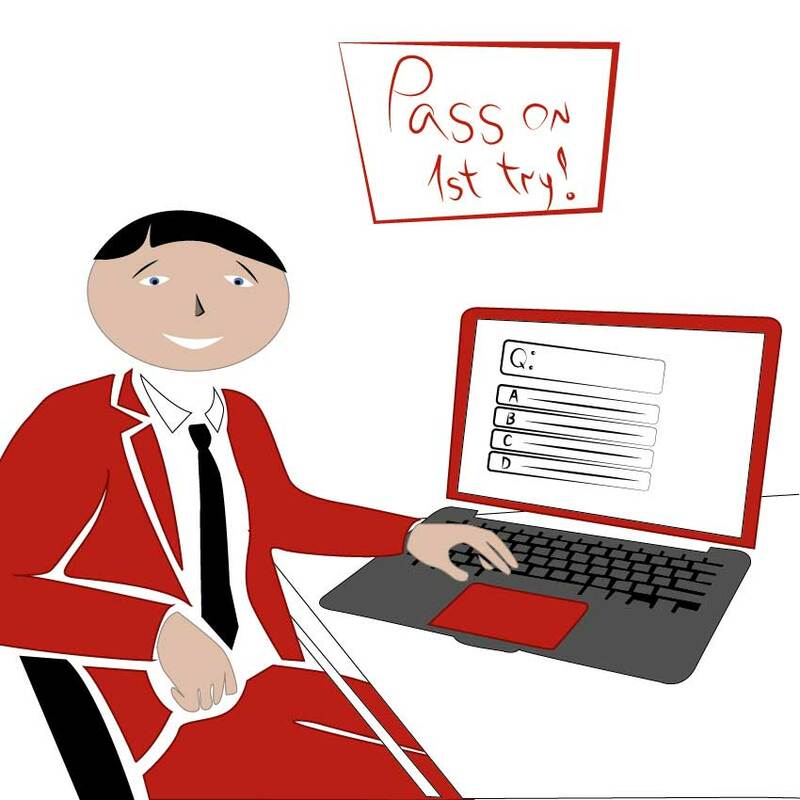 He has great PMP pass tips and we gathered his tips for passing PMP in this post. First, let us show you the Don’s PMP pass results. You can see the Donald Wheeler’s full PMP pass report here. 1- ) How long did you study for the PMP exam? I started studying around nine weeks before my PMP exam date. I devoted two to four hours a day for 5 to 6 days a week towards study. During the last two weeks, I spent a bit more time, mostly used for practice exams and reviews. 2- ) What was the biggest struggle when preparing for PMP exam? Memorization and content retention. At times I would take a deep breath and pause a moment to reflect on the material which helped me to absorb it. 3- ) How was the quality of PMP training materials? I felt the PMP course materials of Master of Project Academy was excellent. I have led a number of projects and I realized over the course of my Master of Project Academy PMP study efforts, that I was missing some valuable knowledge capital and terminology that the training material provided. 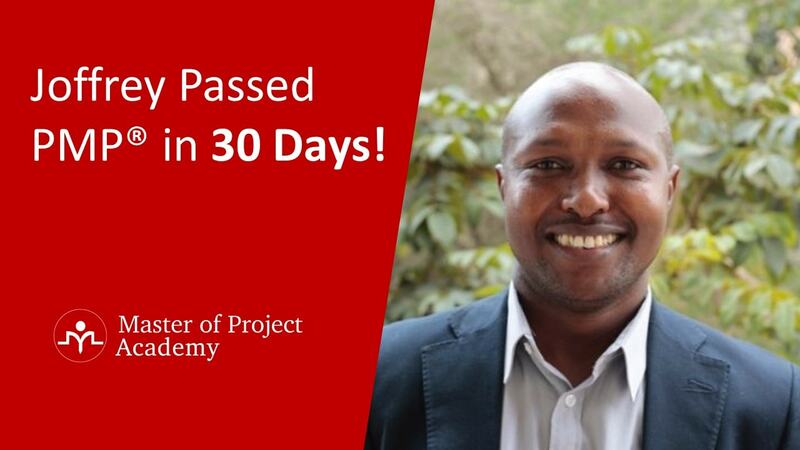 PMP training from Master of Project Academy is the foundations of my PMP pass success. 4- ) How much similar were the questions in real PMP exam when you considered? They are similar, but not identical, meaning that phrases or wording used on the real PMP exam may be different, but the concepts used or root question was the same. At points during the exam, I would have to re-read the question and think about what the question was really asking. Therefore, as part of my PMP pass tips, I would recommend you to re-read the questions if you did not understand what is asked clearly. 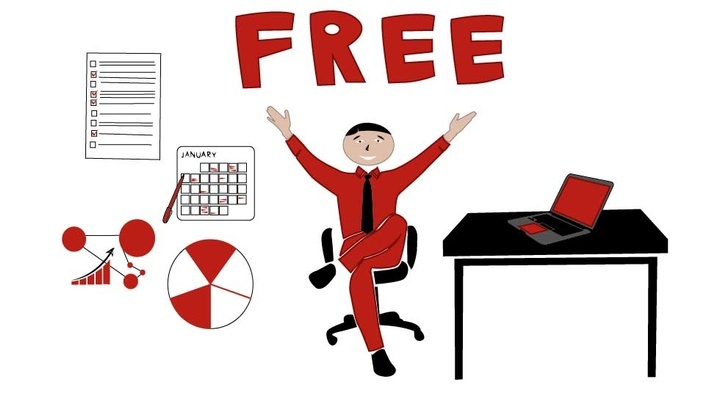 5- ) How many sample PMP exam questions did you practice before the exam? Besides the 125 PMP sample questions and 200 questions PMP sample exam provided as part of the course, I took four other sample exams. 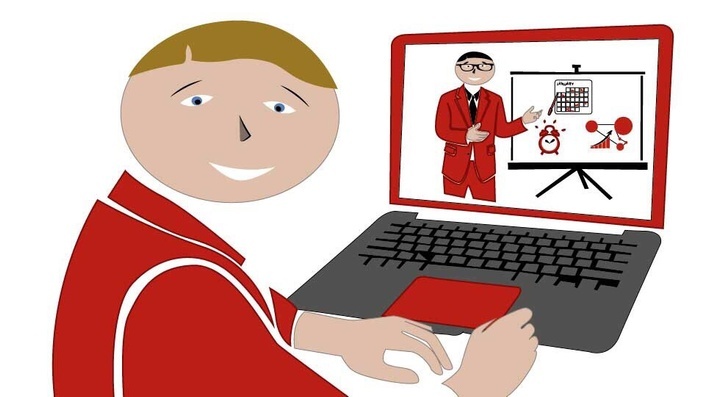 Not to sound like a commercial for Master of Project Academy, but the additional PMP Exams & Math Lectures available from Master of Project Academy were of the best quality of the practice exams I utilized. 6- ) How was the support you received throughout the PMP training? I found that if I had any questions about the material, I could search the comments where I would usually find my question already addressed. Although I did not ask any questions, I could see, based on the time stamps, most questions were responded to within a reasonable amount of time. Also, other PMP pass stories and recommendations in the discussion forum of the course is very inspiring. 7- ) Do you have any recommendations for future PMP candidates? Do not be overwhelmed by the material, break it down into smaller digestible pieces that you can understand and retain. (Similar to the decomposition technique used for WBS creation). Get Certified! 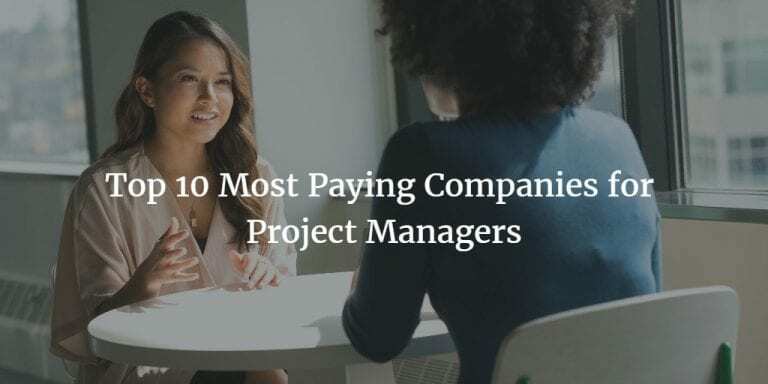 In today’s world, it does not matter how skilled you are in project management, if you do not have the certification, employers will not look at your resume. 8- ) Do you have any tips for the PMP exam day? Write down the all formulas from memory before you answered the first question (You will be provided with pencils and scratch paper). This is so that when you need to utilize one of the formulas for an exam question, you will not freeze (or panic). Mark any question you are not sure of for review and come back to it later. Utilize the four hours you are allotted for the test to double check your answers (I completed the test in three hours and 45 minutes). 9- ) If you would give 3 tips to your close friend about PMP certification, what would you recommend as part of your PMP Pass Tips? Some memorization is important, but understanding is critical. The PMBOK is guide, not a novel. Determine your weakest areas and read those chapters first. Take lots of practice exams and most importantly, learn from your mistakes. For me the bottom line is “Did I receive the knowledge required to pass the exam?” The answer to that is “Yes!” My performance was “Above Target” for all five domains. This is the highest PMP pass score a candidate can get! 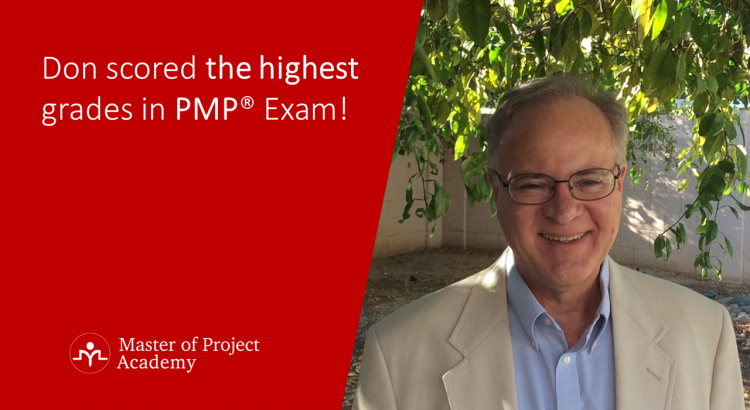 In addition to doing a great job of preparing me for the PMP exam, this course is a tremendous value. I would whole-heartedly recommend the PMP course of Master of Project Academy to anyone seeking to pass the PMP certification exam. You’ll be as happy as our 50,000+ professionals community. Don is only one of them! Don is a senior technology-consulting principal with years of experience working primarily for consulting organizations Accenture and IBM. He is a highly qualified delivery executive offering technology consulting and corporate experience within the financial services, high tech, communications, and retail industries. A results oriented and effective leader with the proven ability to deliver large scale, complex and multi-country technology solutions to Fortune 500 clients. Strong track record on developing and integrating technologies to support operational, financial and organizational needs. PMP Study Review: How Did Emad Pass the PMP Exam in 30 Days?